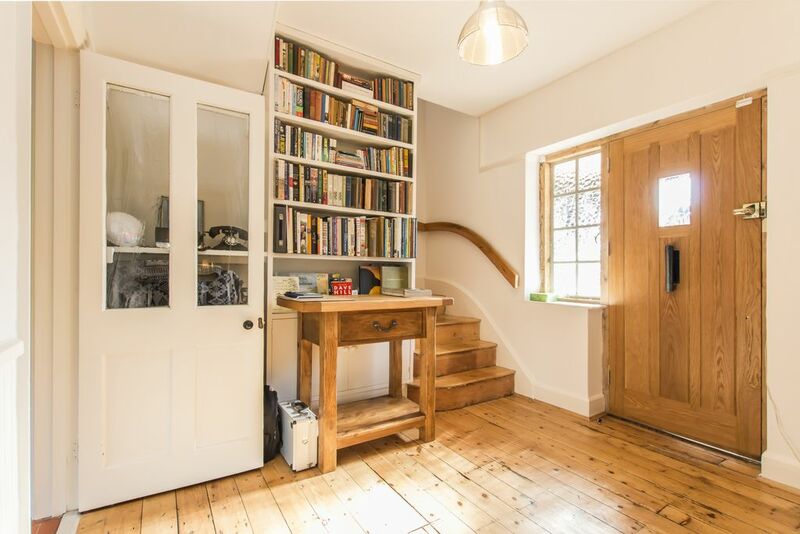 A delightful three bedroom semi detached property which offers a wonderful mix of both original and contemporary features, including open fireplaces, exposed floorboards and bespoke shutters. 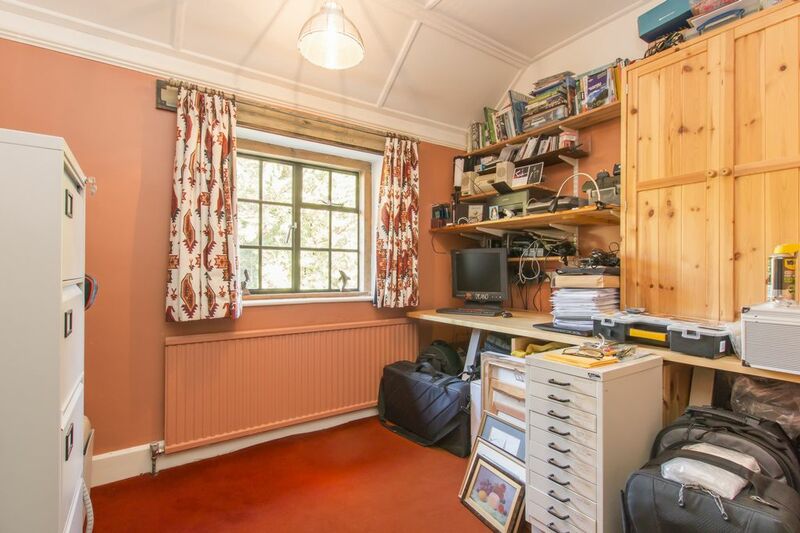 The property sits on a good size plot with ample parking and a mature rear garden. 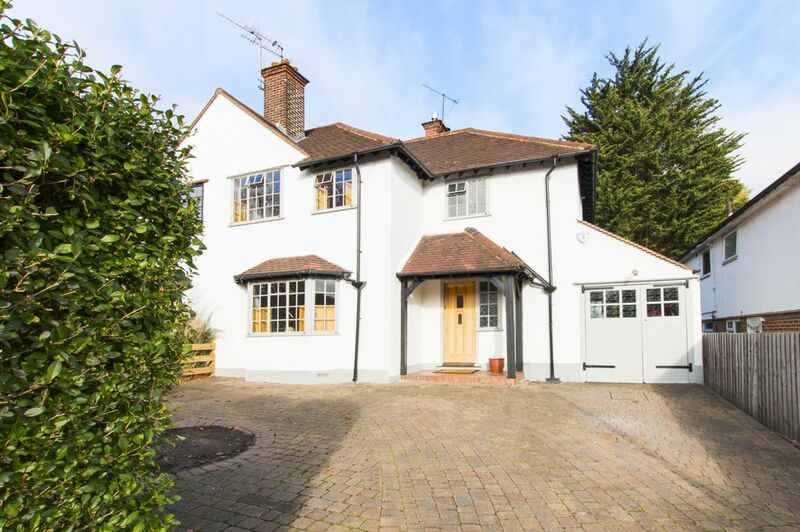 The property is located in Russell Road, one of Buckhurst Hill's most sought after turnings due to its mix of character properties and being ideally positioned for a good range of state and independent schools, including the highly regarded St Johns Primary School which is just a stroll away. 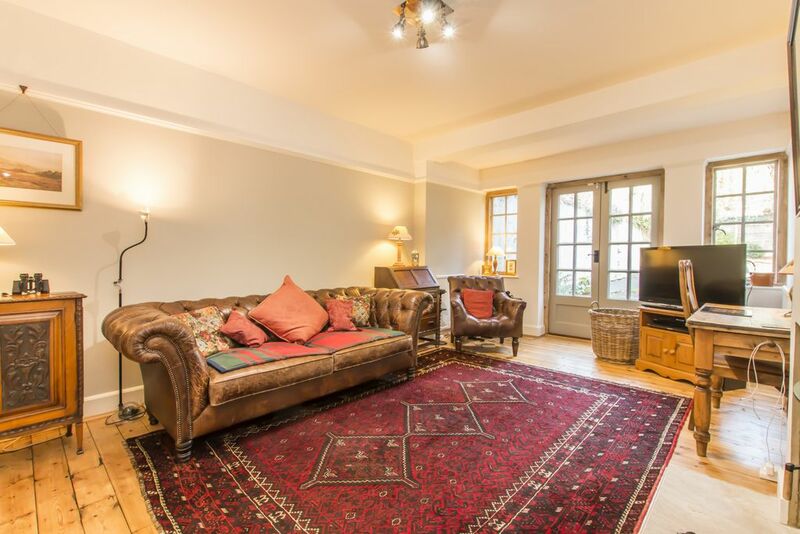 Queens Road's boutique shops, cafes, restaurants and Waitrose Supermarket are also nearby together with the Central Line Station with its direct links into the City and West End. 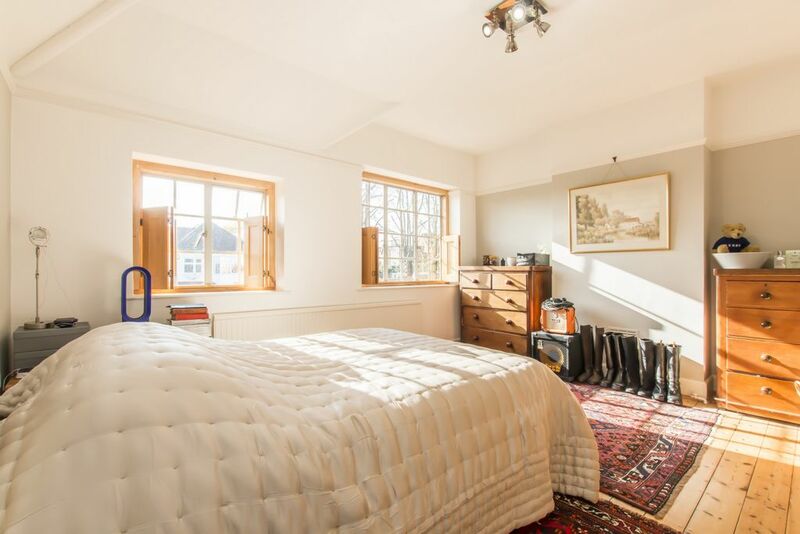 The area is also well served for leisure pursuits, surrounded by Epping Forest and with a good selection of tennis, cricket and golf clubs. 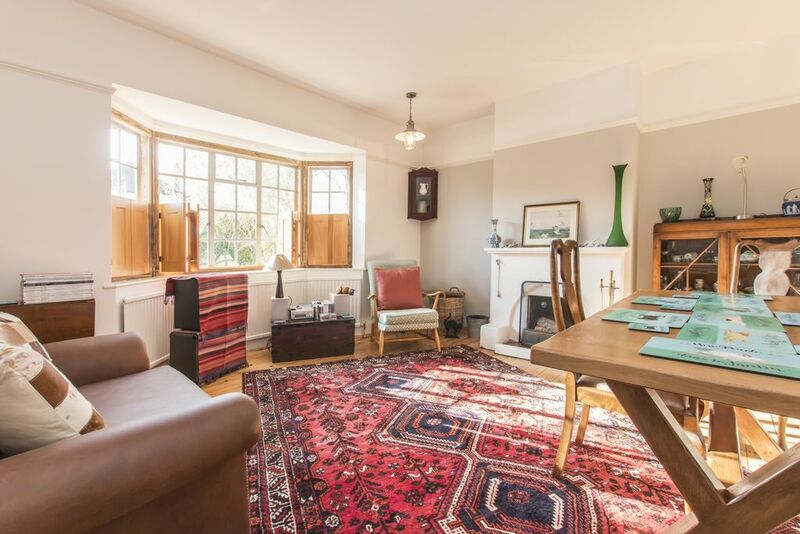 The entrance hall gives a wonderful flavour of the style and character of the property, with its exposed floorboards and original windows. 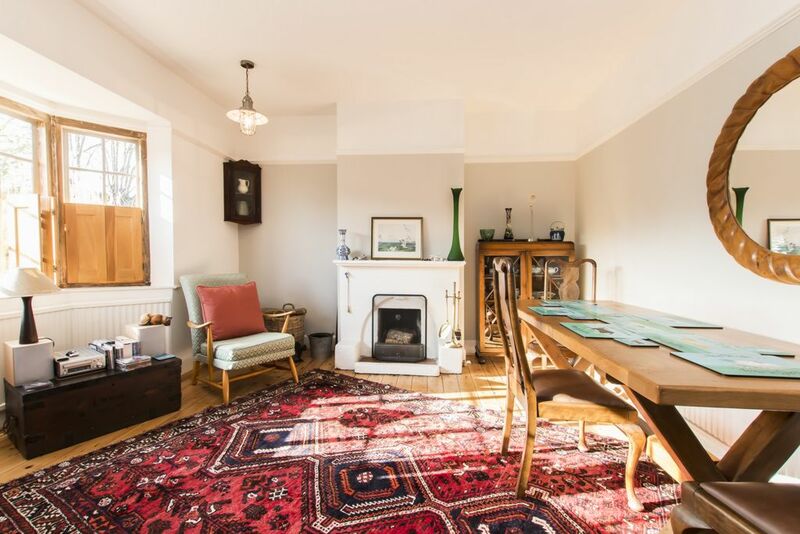 The front reception is presently used as a dining room and has an open fire, original windows with bespoke shutters and picture rails. 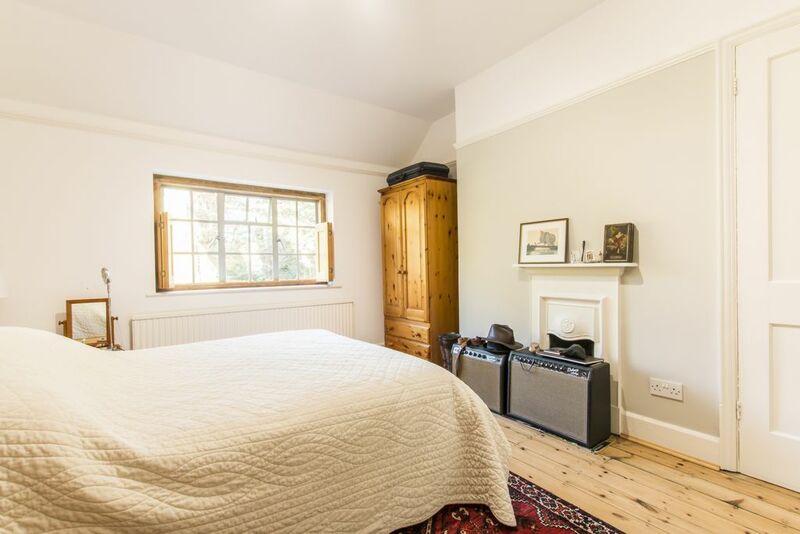 The rear reception is a similar style with double doors opening onto the rear garden and the focal point being the fireplace with a wood burning stove. 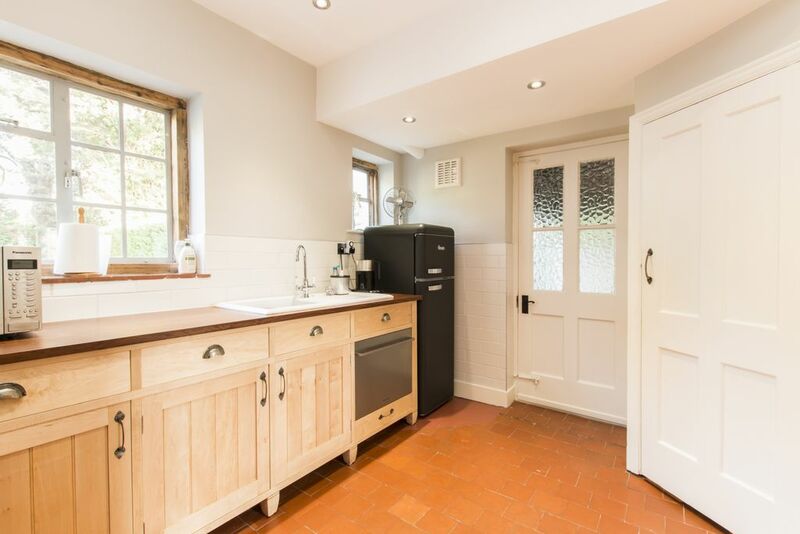 The kitchen is fitted with handmade units with solid wood work surfaces. 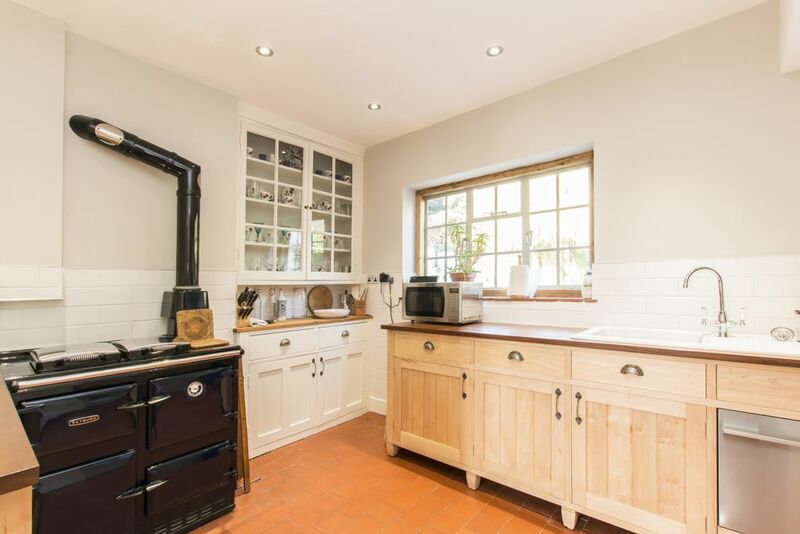 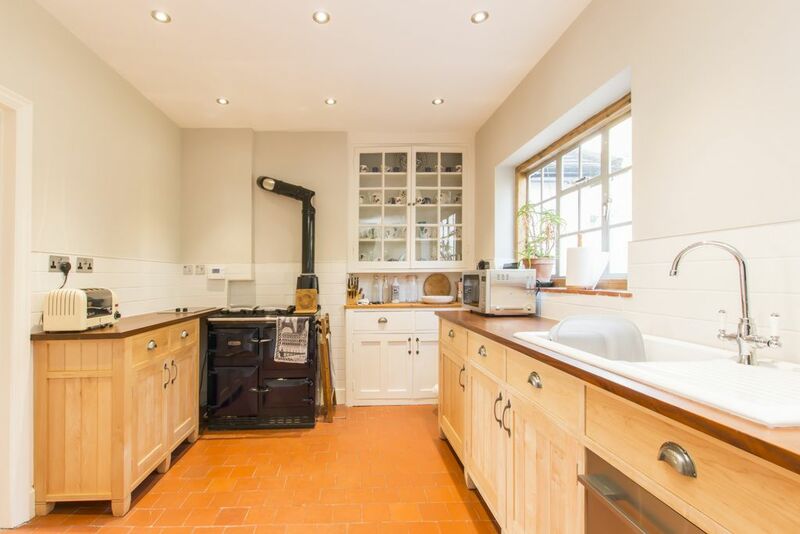 There is ample space for appliances along with an original larder cupboard and Rayburn stove, which also powers the central heating. 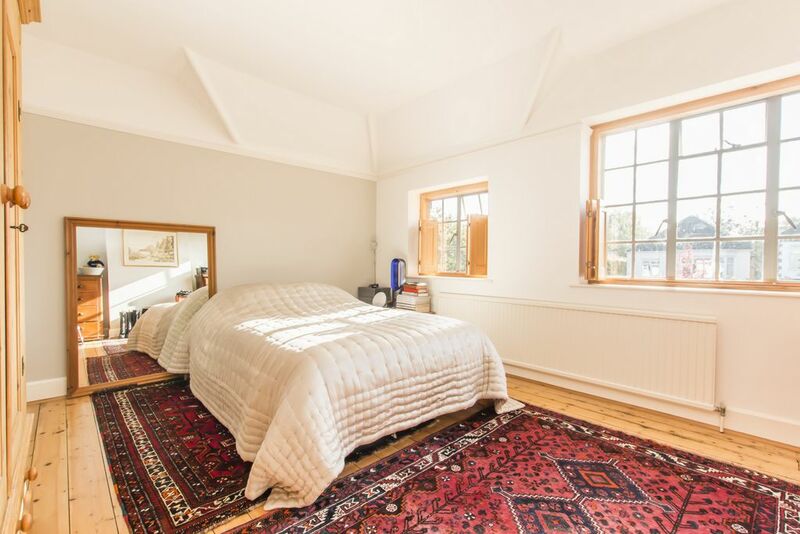 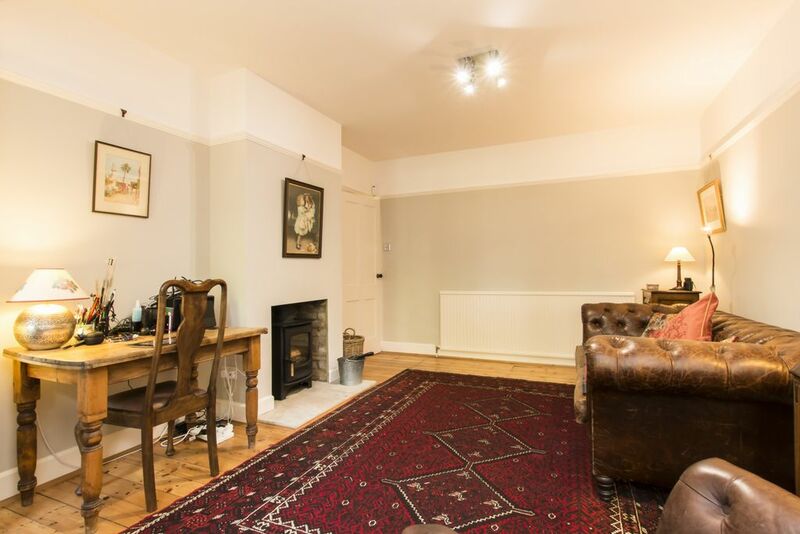 Upstairs are three double bedrooms with period features including cast iron fireplaces and exposed floorboards. 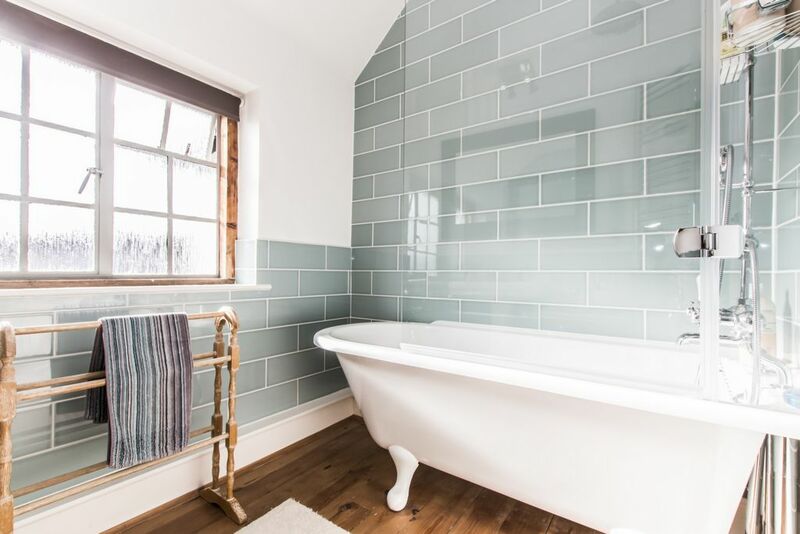 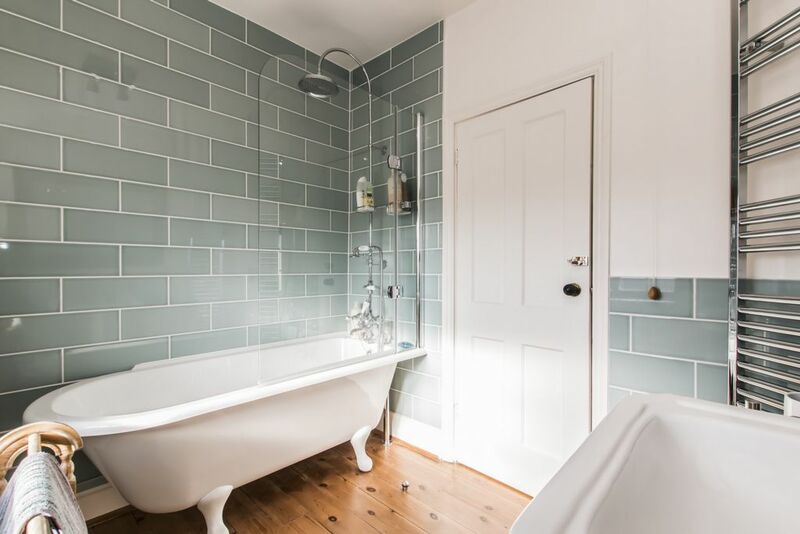 The bathroom is a real treat offering a touch of luxury, with a freestanding roll top bath with shower, high quality fittings and stylish tiling. 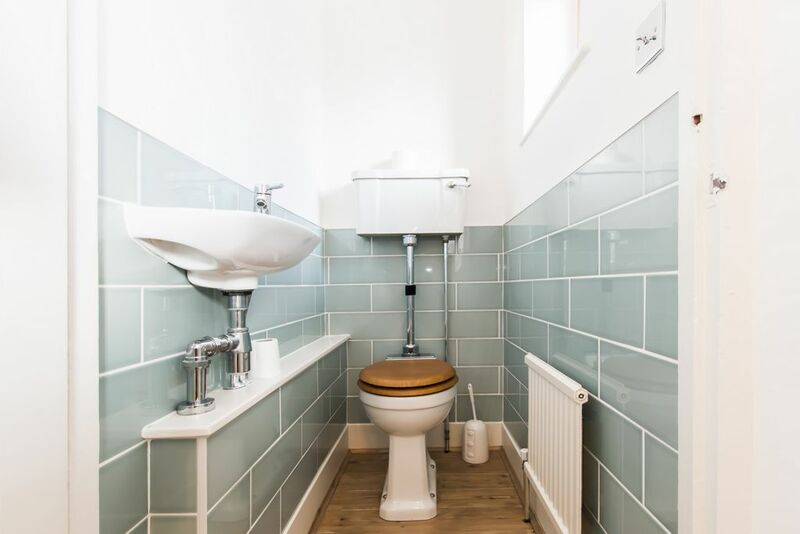 There is a separate w/c finished in a matching style. 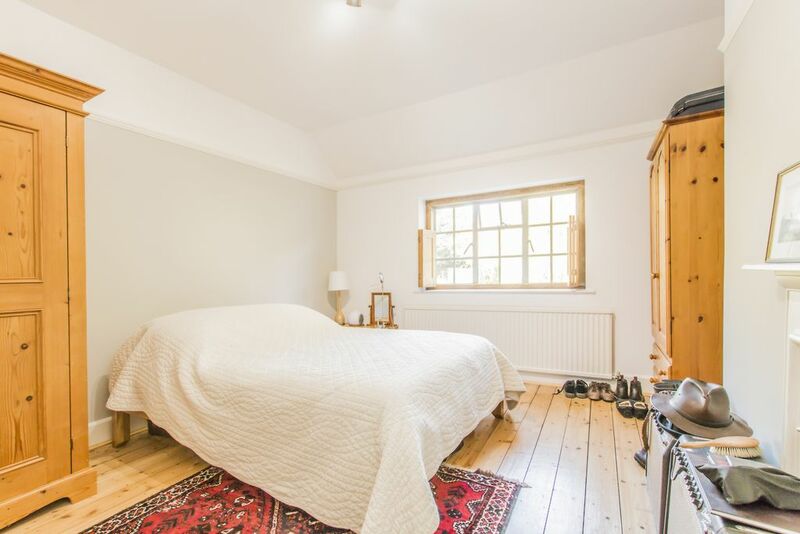 The front garden is block paved, offering ample parking for two or three vehicles with mature screening. 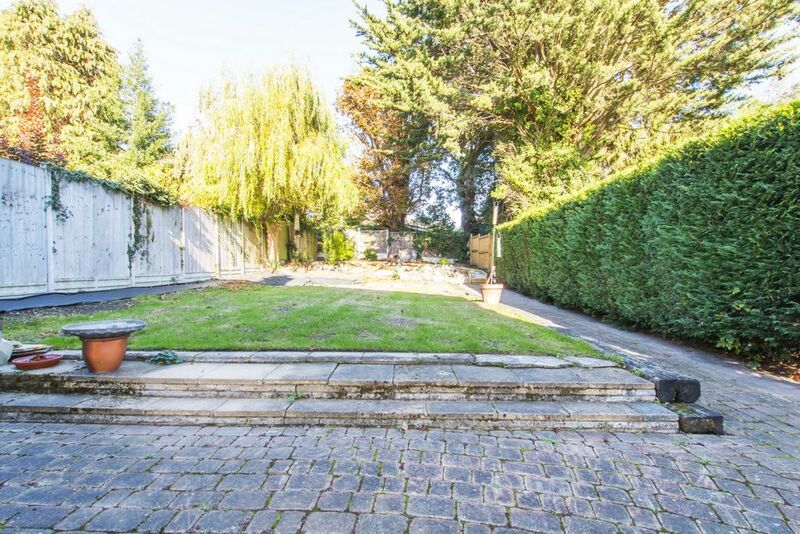 The rear garden is approximately 80ft. 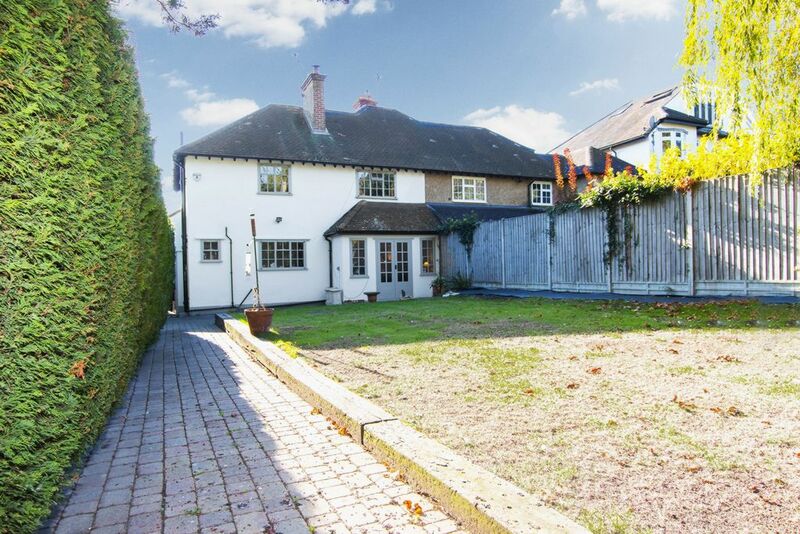 in length with patio, lawn, rockery and mature borders. 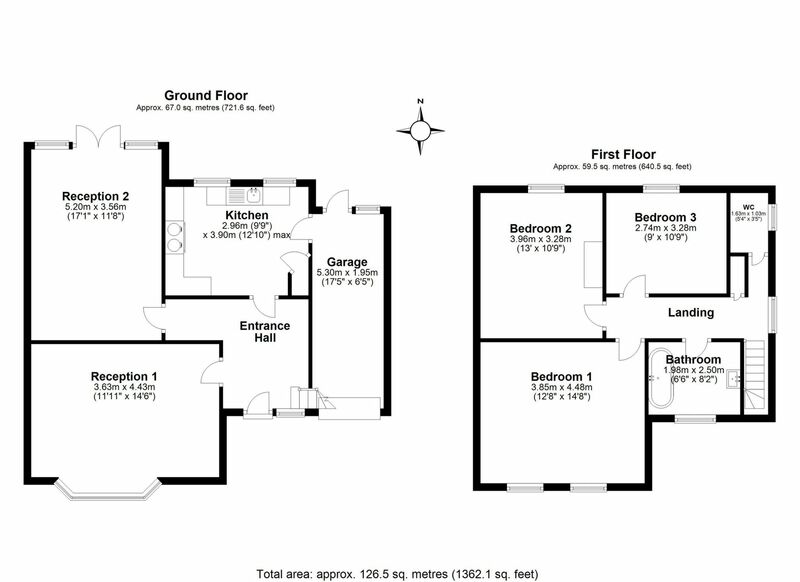 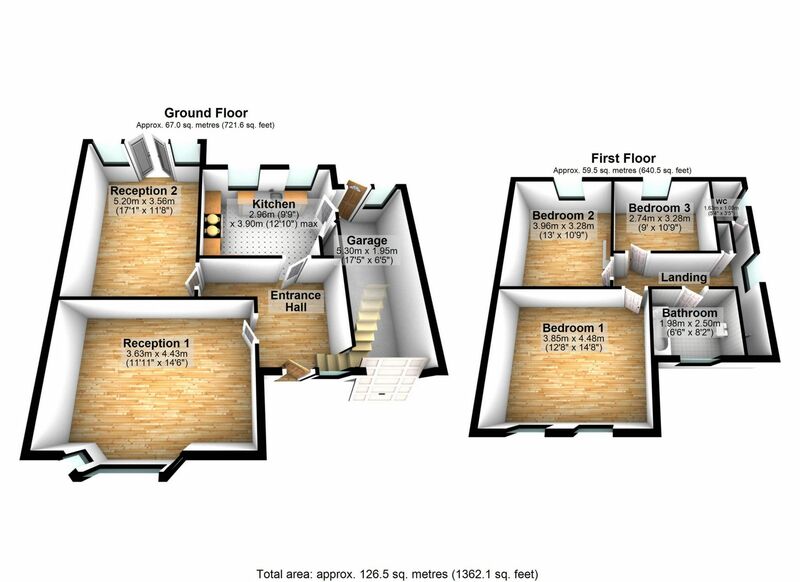 The attached garage has a very useful utility area with butler sink and space for appliances.